Our original Elk Reel, tuned for a slightly higher pitch to perfectly imitate the Elk’s smaller cousin the Sika Deer. 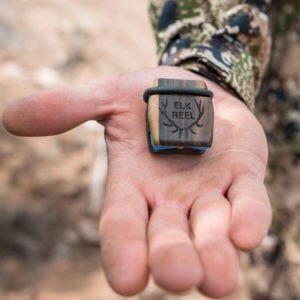 The Sika Reel is a everything we think a Sika call should be. We spent years solving the shortcomings of all other call designs. 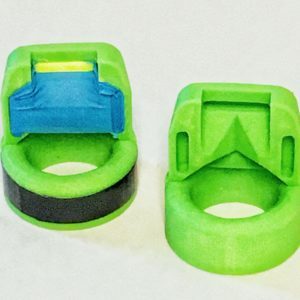 The end result is game call unlike anything you’ve ever seen or heard. They are easy to use. They sound perfect. They never ever stick. No matter the volume you want or the pitch it stays easy to play. The Reel’s reeds can last for multiple seasons. 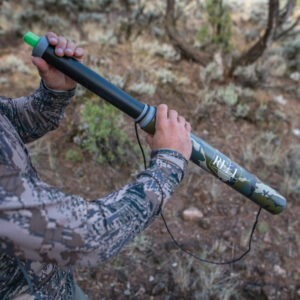 Our customers routinely report back “the best elk call on the market”. We think you marsh ghost hunters will find what we have created will be your new favorite call as well! 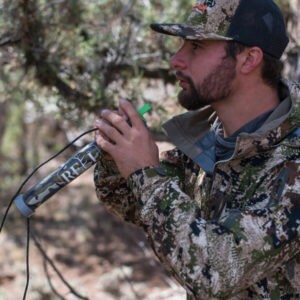 The Sika Reel Sika deer call is durable, easy to use, never sticks with finite volume and pitch control. The ultimate in playability, dependability and realism. Using our patented Reel design we take 11 separate parts and transform them into a moving symphony of Sika deer calling power. We were sick of calls that stuck, fell apart and just basically fell short of our expectations. 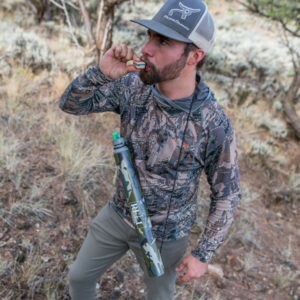 So we set out to solve the issues of the cheap junky elk calls we had spent years using. 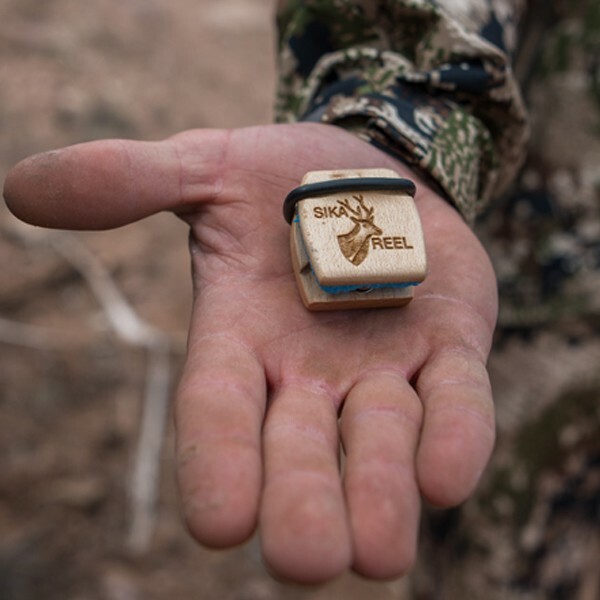 The Reel call solves all the issues you’ve ever had with traditional call designs. It is a proven ultra effective harvesting tool. If you are at all serious about Sika deer hunting you can’t afford to set foot in the marsh or woods without a Sika Reel. 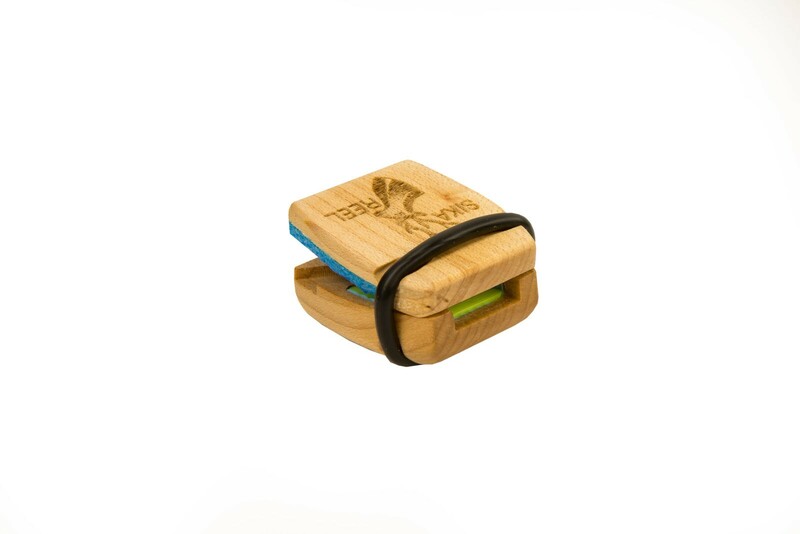 These calls use our unique hinging action to trigger a size transforming reed. They play high notes and low notes and everything inbetween. The angle of closure of the top changes the pitch. Closed and the reed is very small. Open and it’s a full maximum raspy size. The unique replaceable (this is semi redundant the reeds last several seasons at least and counting…) 3D reeds catch the slightest amount of air. They function from a whisper to a scream with no change in reliability or ease of use. The Sika Reel Sika Deer call does it all. Buy one and try it and see if your eyes don’t light up!